Is Kansas City’s Stockyard District poised to be our next Garment District? Rightfully Sewn’s Jennifer Lapka thinks so, and she’s playing her part in making that happen. Rightfully Sewn is focused on revitalizing the Kansas City garment and fashion scene — a once thriving industry here — by training at-risk women as seamstresses and placing them in apprenticeships. Lapka says it’s clear Kansas City should take a page from its history book and re-invest in a garment district. 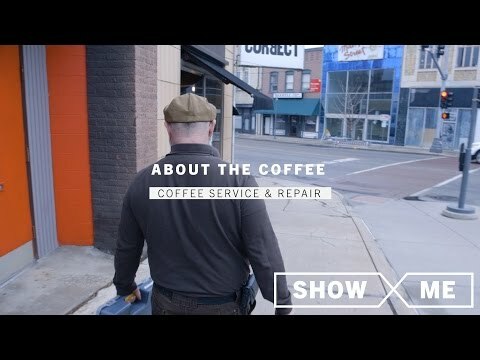 This is the final episode of Season 2 of Show Me. Watch the 30-minute special at 7:30 p.m. on Thursday, May 18, 2017 on KCPT. 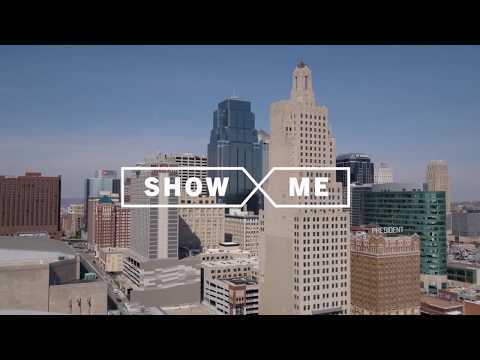 Follow the entire series here and with #ShowMeKC.